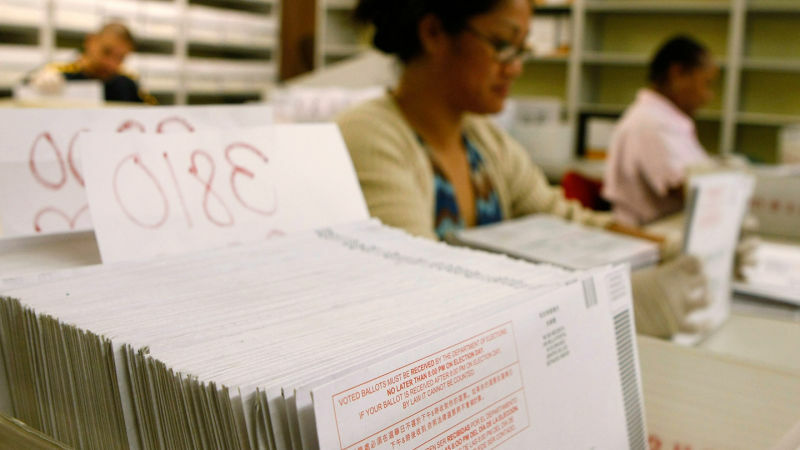 Is California Taking Too Much (Ballot) Initiative? As Californians head to the polls, we'll take the pulse of the state's initiative process. Critics say that the state ballot is filled with too many confusing propositions that ultimately lead to voter apathy. Supporters say that the process circumvents an often-dysfunctional Legislature. We'll look at the state's long-standing direct democracy system and how, if at all, it should be reformed.